Renegade RV has made luxury motorcoaches for sale to buyers in the USA since 2003. Renegade is known for customizing RVs to suit the buyer's lifestyle. 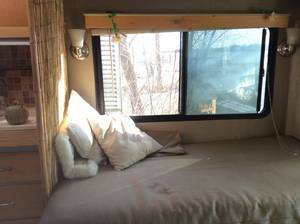 Renegade makes their RVs and motorcoaches for sale at their campus in Bristol, IL. Buy your Renegade coach, sportsdeck, and trailers from these sellers below.